Warranty: 1 year full warranty included. Max Discharge current:30A or customized. 4. No Explode, No Pollution! To get the most life out of your batteries, make sure to charge them frequently. Never leave your batteries in a discharged state for a long time. Before storing your scooter, make sure to fully charge the batteries and then disconnect them from the eBike. Do not leave them plugged in during long storage periods. 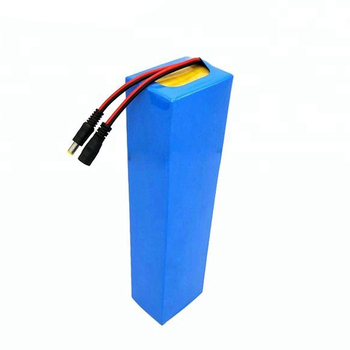 Take good care of your batteries and they will provide you excellent performance and value.